Living Near Schools of Music and Education at 2001 E Atwater. Southside IU! 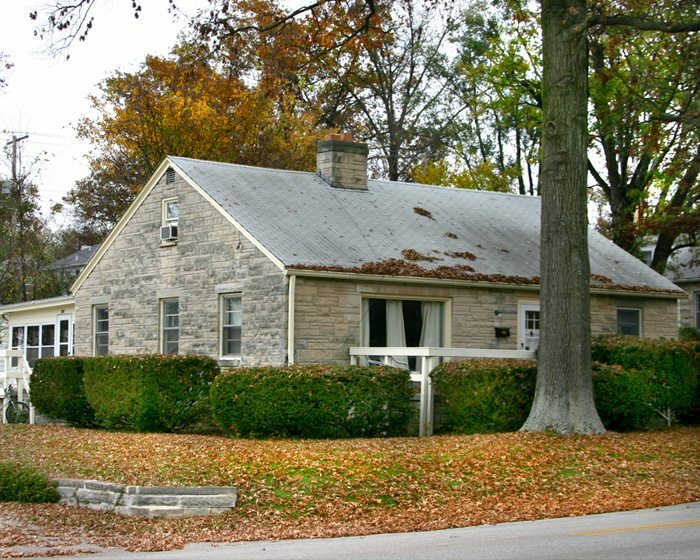 2001 E Atwater is a nice limestone home that blends in with the IU campus architecture, which makes this unit picture perfect for a group of Hoosiers. This unit is beautiful inside and out. 1700 spacious square feet includes several luxurious features. 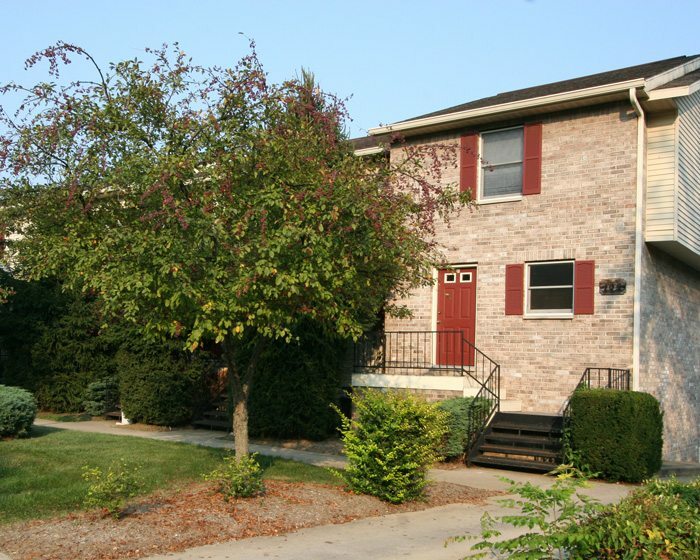 An enclosed patio and garage make up extra exterior features at 2001 E Atwater. 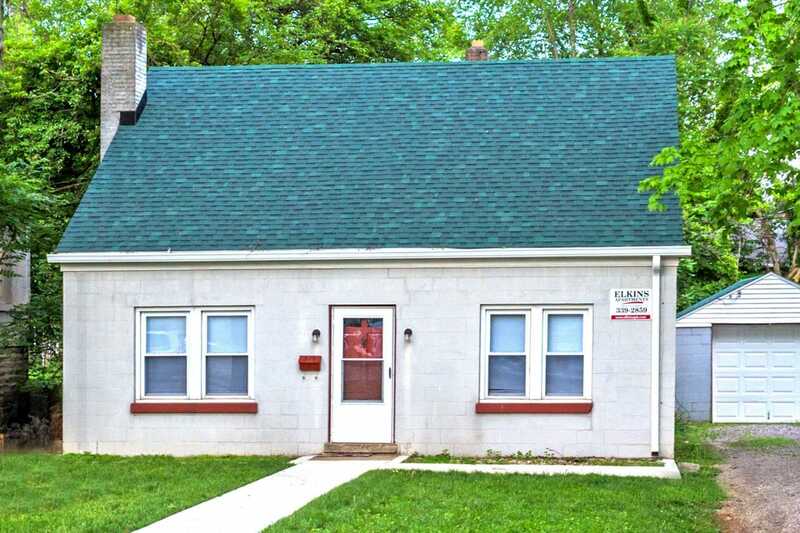 Check out the hardwood flooring, a fireplace and a recently renovated kitchen while you are there. 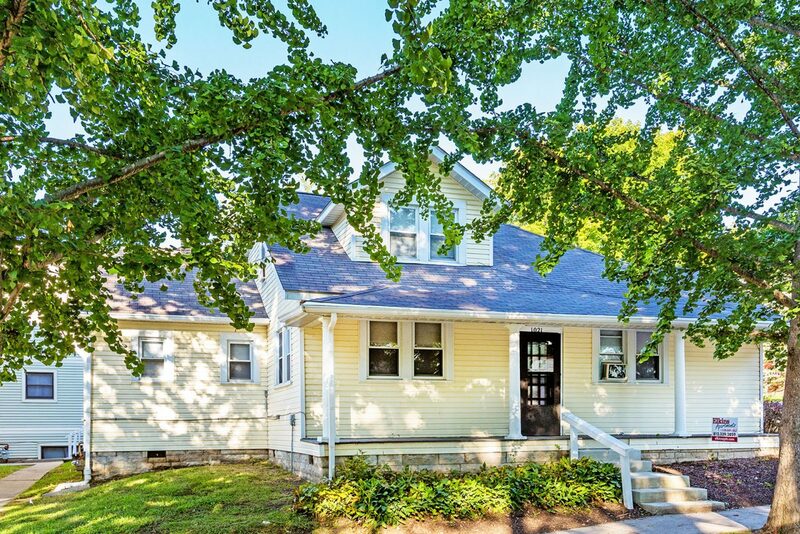 With front and back porches, a large yard and unfinished basement, this is the perfect off-campus home. 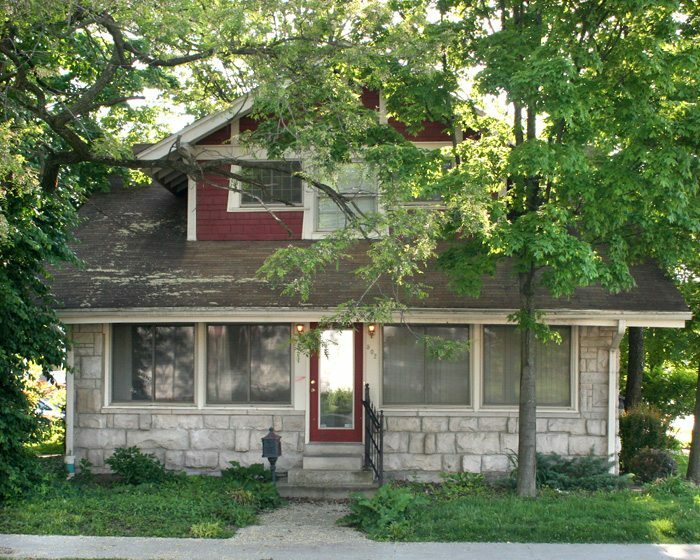 Located on the south side of Indiana University’s campus, living at 2001 E Atwater makes it easy to get to (as in walk to!) the main IU campus and all the action of Jordan and 3rd Avenues, but also its a breeze to get the the College Mall area.